We don’t always have a choice about the things that happen to us in this life, but we can choose what we do with them. 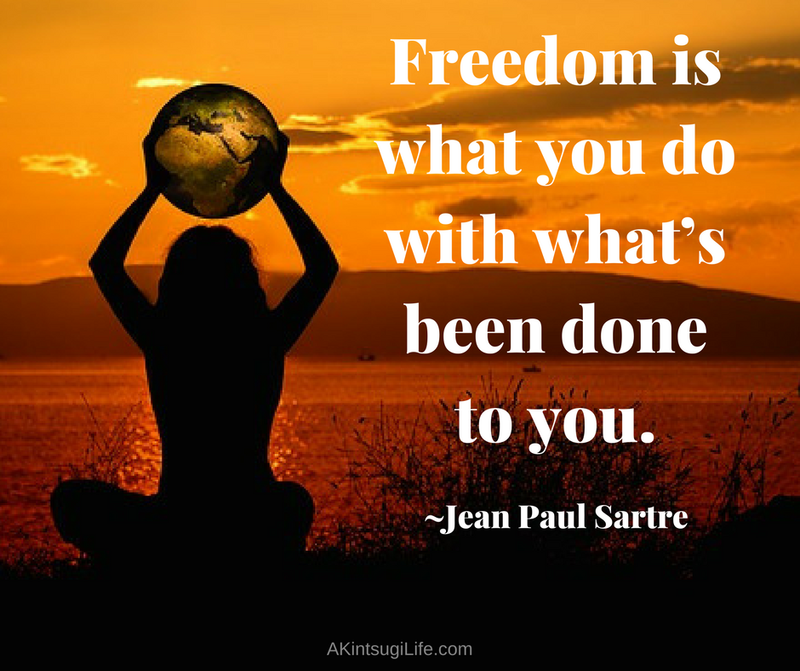 Freedom lies in making those choices consciously and intentionally. Where do you have freedom to choose today? ← What can you sit with?